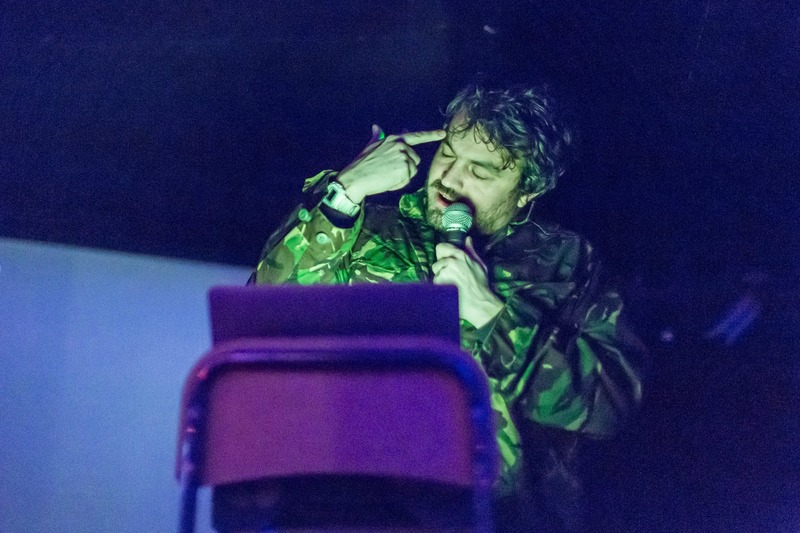 Launched in November 2014 as a way to explore new forms of storytelling, the Imaginary Advice podcast has recorded love monologues in the middle of drum and bass raves, made cut-up poetry out of the Today Programme, and cross-bred Jay-Z’s Black Album with the Tate Modern’s audioguide. 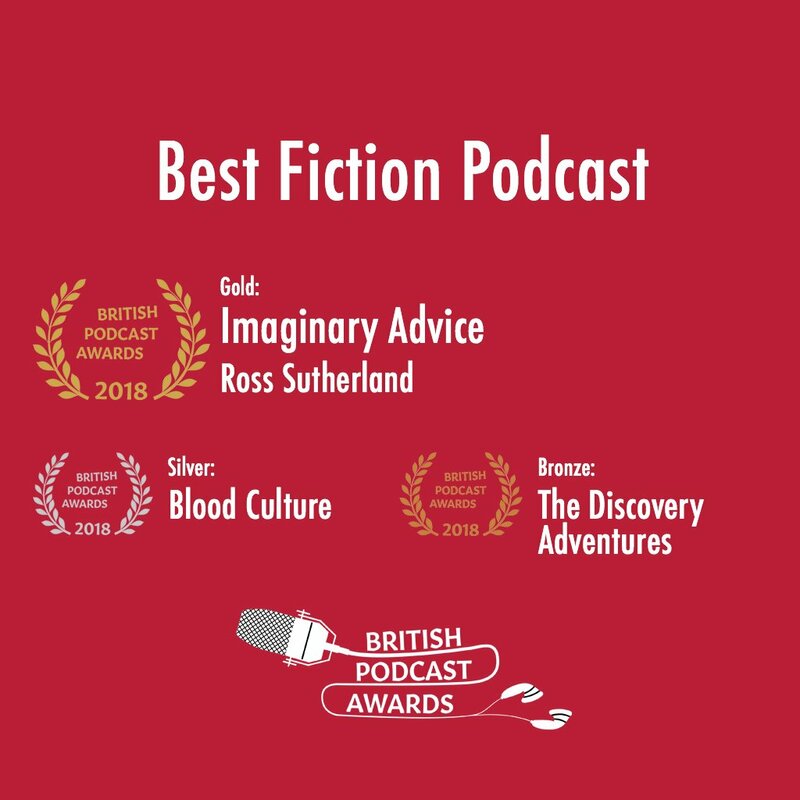 Written and presented by Ross Sutherland (BBC2’s Missing Episode; Stand By For Tape Back Up), the podcast has grown into one of the most popular storytelling podcasts in the UK (Best Fiction Podcast, The British Podcast Awards; Best Podcasts for Fiction, The Telegraph; Top Fifty Podcasts, Stylist). For this special live version of the podcast, Ross presents a selection of brand-new stories, both true and imaginary. Ross Sutherland is a writer and performer, working across theatre, film and radio. In 2015, he collaborated with Charlie Lyne on the documentary Stand By for Tape Back-Up, winning the Grand Prize for Experimental Film at BAFICI and the Runner-Up Audience Award at Fantastic Fest, Austin. In 2017, he wrote a five-part comic miniseries for Channel 4’s Random Acts, and a BBC Radio 4 documentary about British Wrestling. He has just completed a thirty-minute special for BBC2 called Missing Episode. In it, he remixes an old episode of EastEnders in order to tell the story of a car-crash he had on the same night. Ross is the producer of the Imaginary Advice podcast. A lot of his work draws on his background as a poet, although not all my work is poetry. Ross has four collections published by Penned in the Margins.